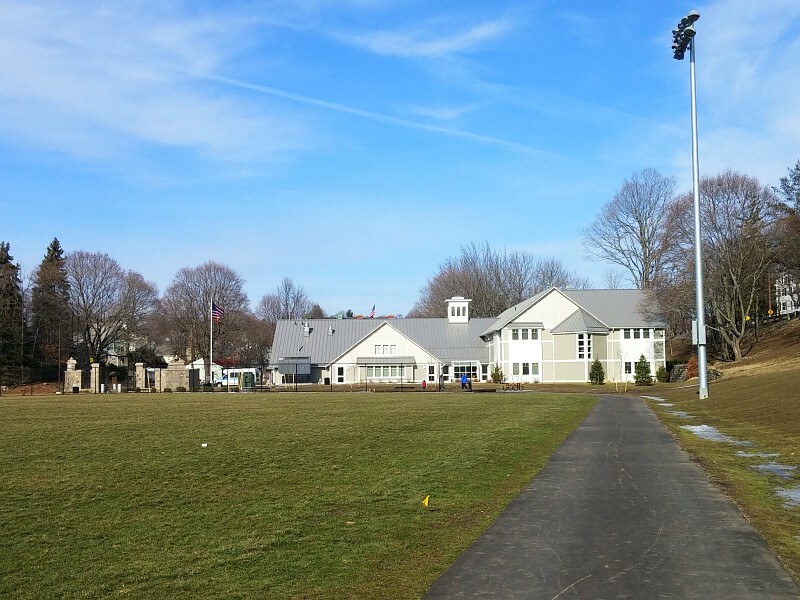 Marlborough City - Ward Park is Almost Ready for Spring! Ward Park is Almost Ready for Spring! Just a week ago we were sledding at Jericho Hill and... what a surprise! It is warm outside and it looks like a good time to start looking for spring outdoor activities. 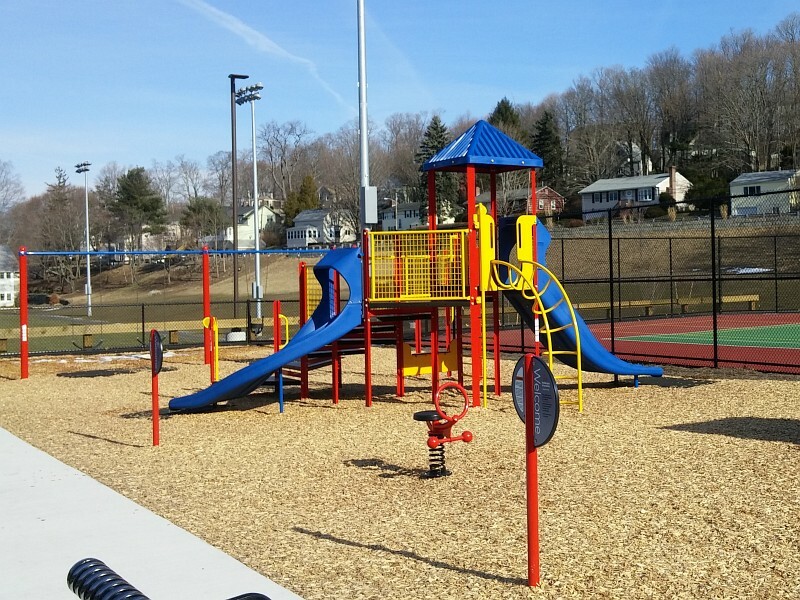 For more than 2 years Ward Park, located at Orchard St in Marlborough, was a Senior Center's construction site and the playground there was ruined, but now we are finally getting it back! 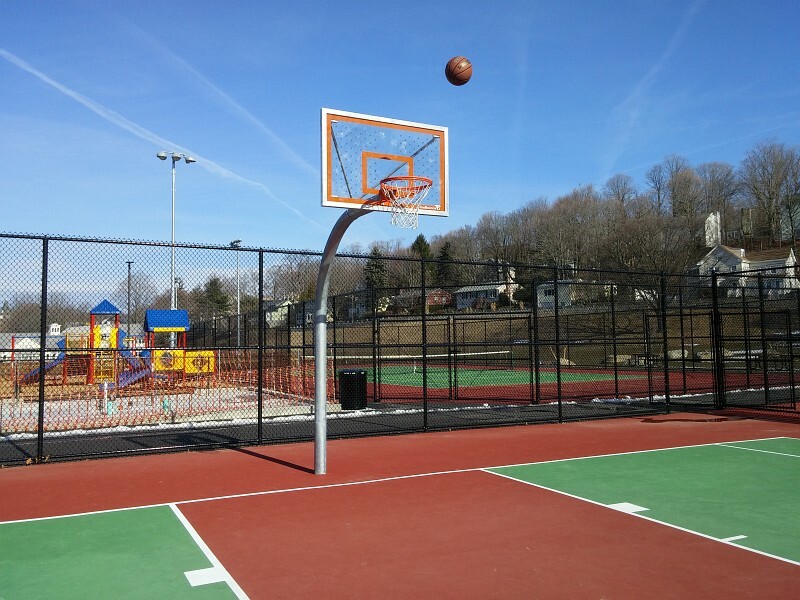 Beside the playground, basketball and tennis courts were renovated. There is even a small skateboard park here now. There are still some draw backs. There is no baseball field in the park now. Also, there is only one basketball court available instead of three in old park. Another good thing is that Ward Park has a pretty good drainage after the renovation and all the footpaths are dry. There are still some things not done here and there but we would say that the park is 90% ready for the upcoming spring. We also hope that Wading Pool will be open this year after 2 years of construction.